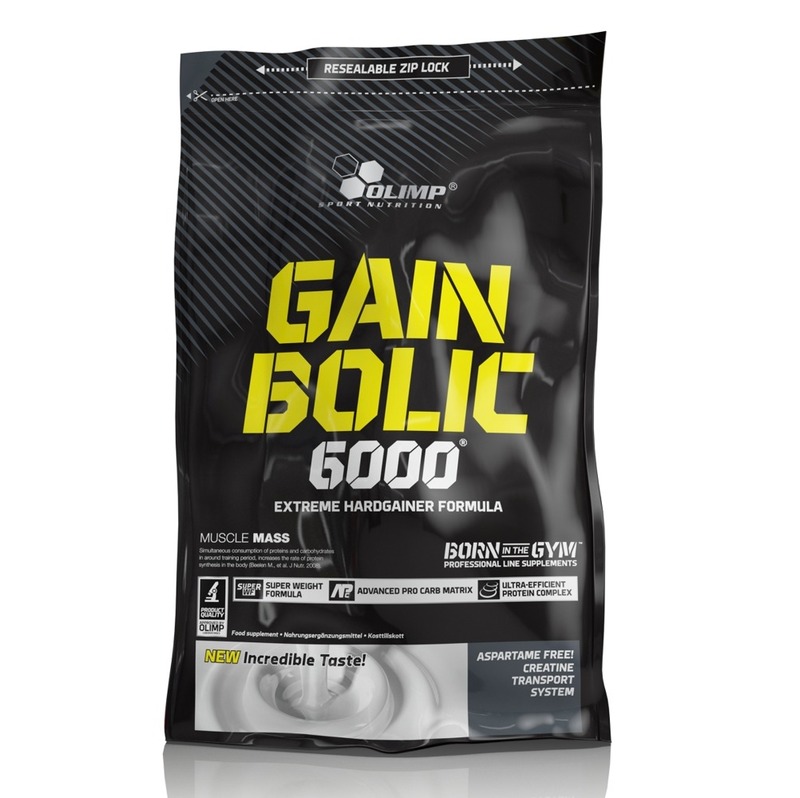 Protein-carbohydrate concentrate mix-powder, food intended to meet the expenditure of intense muscular effort, especially for sports people, just add water. 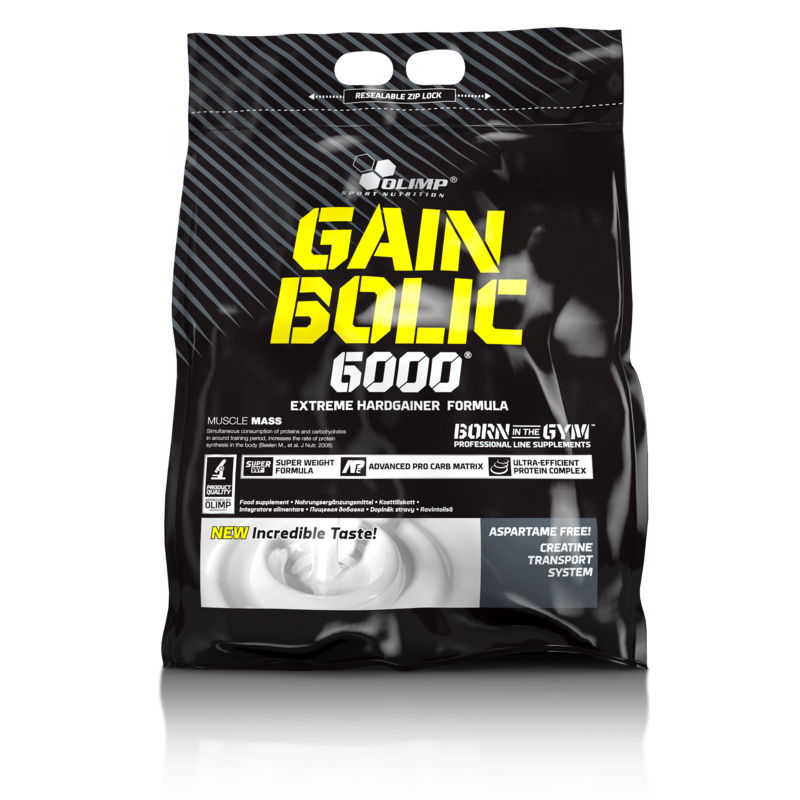 With sugars.Complex composition of properly compiled carbohydrates with differentiated glycemic index ratings and protein-mix, enriched with creatine monohydrate and taurine. Protein contributes to the growth or maintenance of muscle mass. Consumption of creatine increases physical performance during short-term, high intensity, repeated exercise bouts (refers to the daily intake of 3 g creatine). 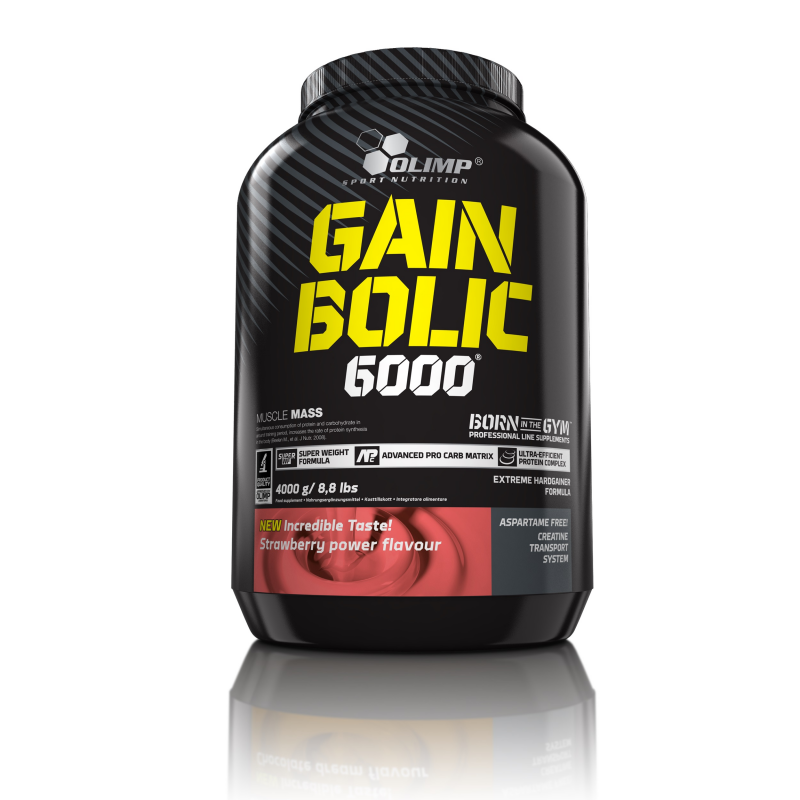 The product is intended for those with increased energy and protein demand especially for recreational exercisersand high-performance athletes who strive for increasing anabolic effect, physical performance and quick development of muscular mass and strength. Take 1-3 portions daily-between meals and/ or approx. 1 hour before and/ or after training. Add 1 portion (100 g – 210 measuring units = 5,5 scoops or 14 flat tablespoons) to 120 ml1 of water. At the beginning it recommended to use half size of the portion (50 g-105 measuring units). An increase of weight may happen. Not suitable for children and young persons. Not suitable for diabetics. Keep out of reach of children. A varied and balanced diet and a healthy lifestyle are recommended.